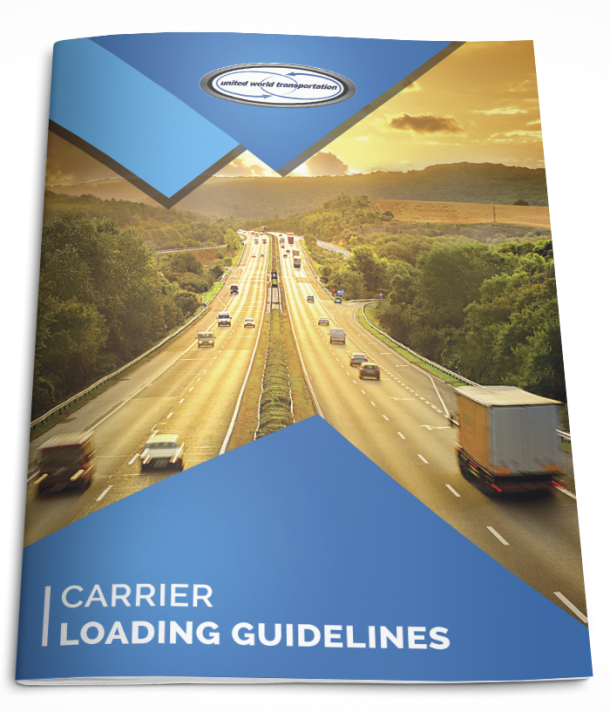 The Carrier Loading Guidelines were designed to assist you to drive your business; they provide the right tools to protect you by ensuring that product is loaded correctly, directing accurate updates, and minimizing potential for any loss. Among other things, this newest version has more detailed instructions in the loading stage regarding recording product pulp temperatures and handling of temperature recorders. 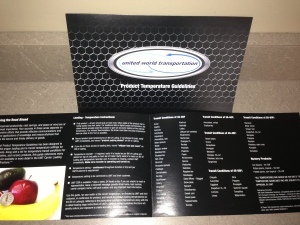 Info in the guide references details that are established USDA and DOT standards for the protection of perishable goods. 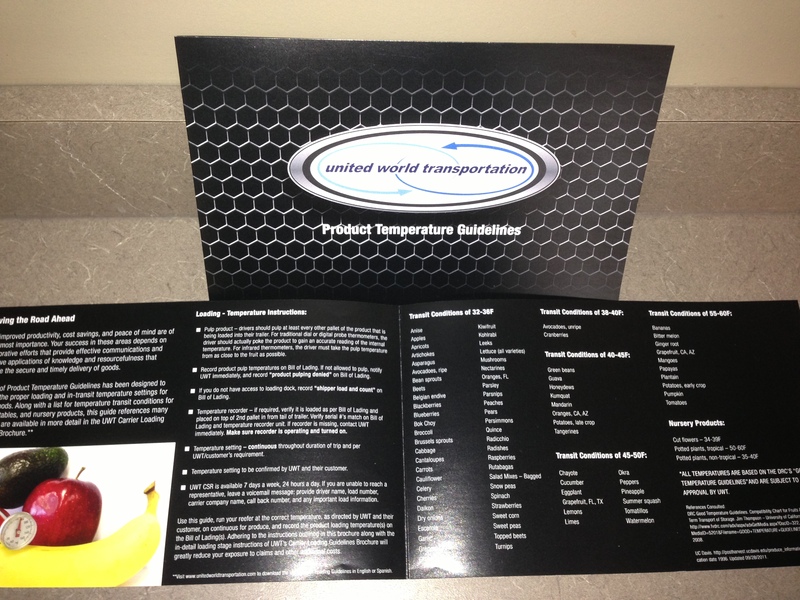 A credible reference that will help every day, on every load! 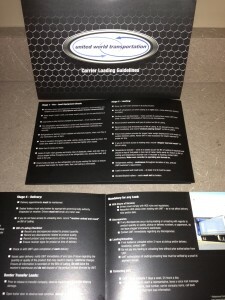 The Product Temperature Guidelines were designed to assist in the proper loading and in-transit temperature settings for various perishables. This newest version outlines the proper pulping procedure for traditional dial/digital thermometers and infrared thermometers. The transit guideline categories are based on the DRC’s Good Temperature Guidelines, a go-to industry resource! Check them out on our website and call us today to put them to good use!